And we broke a world record while we were at it. 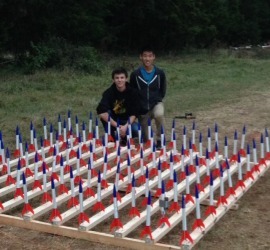 Our Mission: Break the World Record for most rockets launched simultaneously. 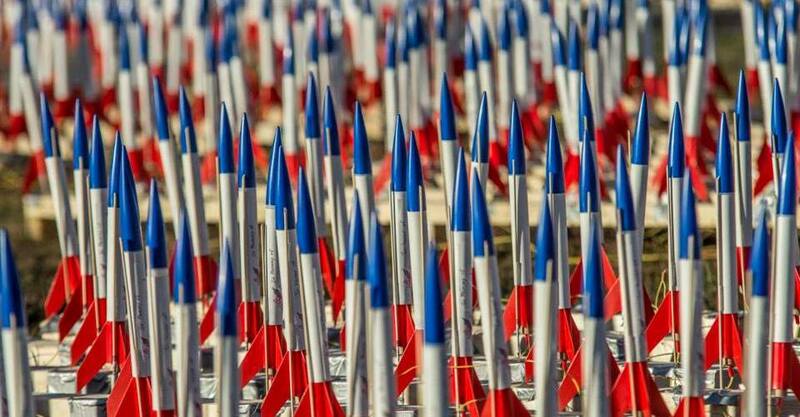 The last Guinness World Record was 3,130 rockets. We smashed that, launching 3,973! 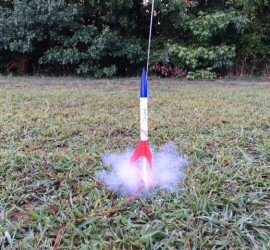 Thousands of rockets with loved ones names soared into the sky on launch day. We raised $20,000 for the Central Virginia Affiliate of Susan G. Komen. 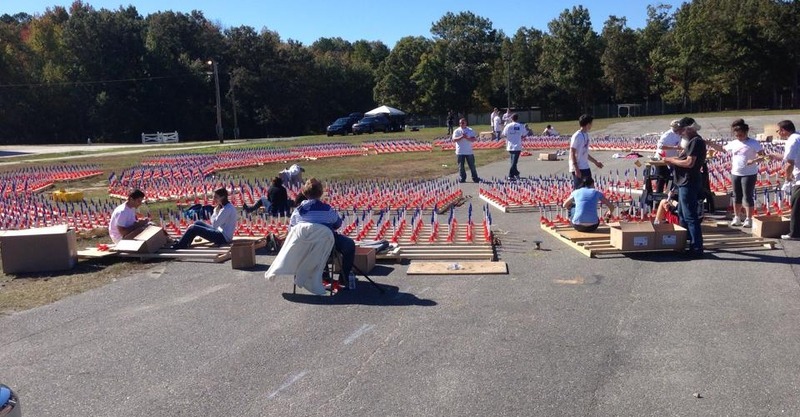 All 4000 rockets were sponsored by people from all across the United States. The community support was staggering. Countless people volunteered over 2000 hours to help us assemble rockets, construct launch pads, and set up on launch day. 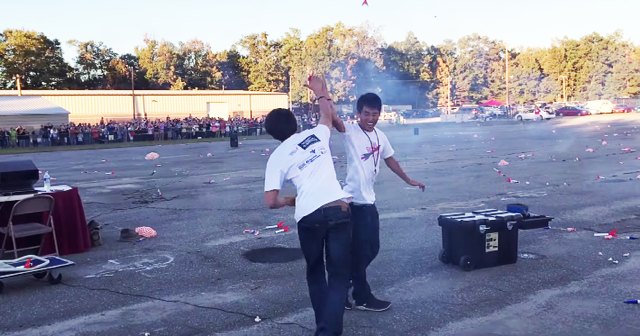 On October 26, 2014 we shattered the world record! 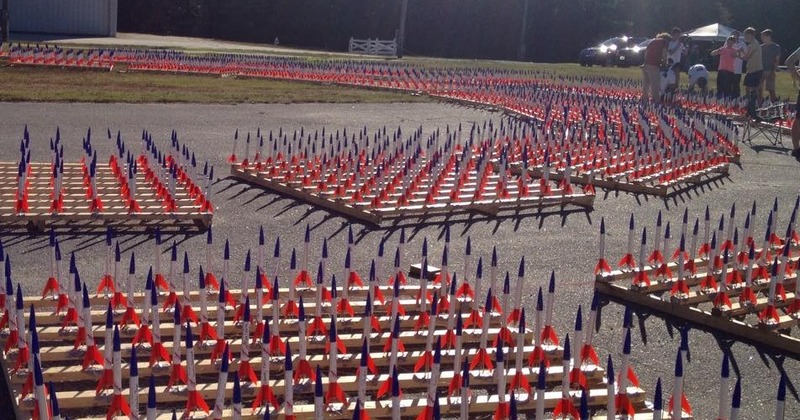 We launched 3,973 rockets simultaneously at the Chesterfield County Fairgrounds. YOU can continue to help by making a donation. Even though we have already broken the record, we are still supporting the Central VA Affiliate of Susan G. Komen. Many rockets were dedicated to loved ones. Funds raised go to the Central VA Affiliate of Susan G. Komen. 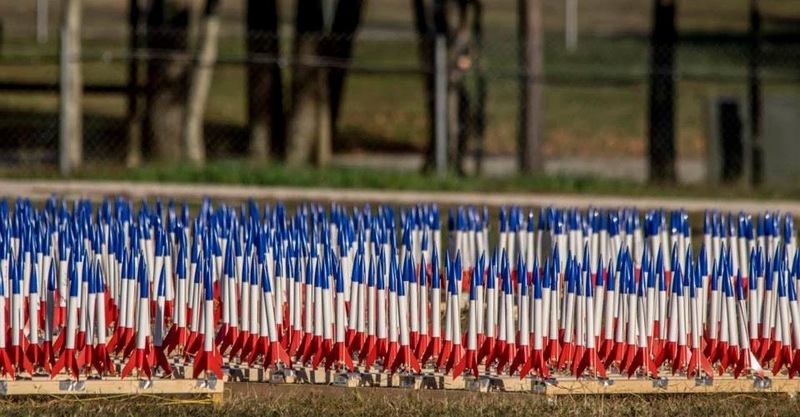 Break the world record by launching 4000 model rockets simultaneously and raise $20,000 for The Central VA Affiliate of Susan G. Komen Foundation. Sunday, October 26, 2014 was an amazing day as we shattered the Guinness World Record for most rockets launched simultaneously!